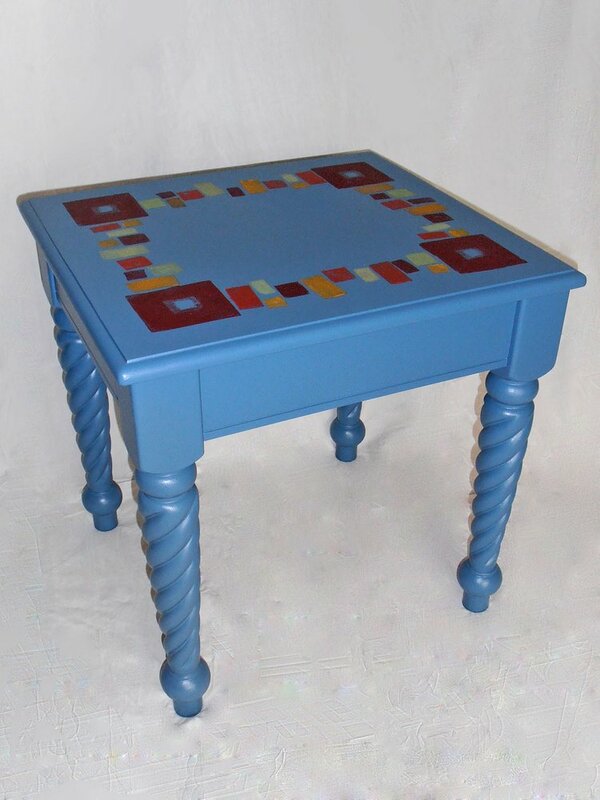 This weekend workshop introduces you to the techniques of transforming tired looking furniture into unique eye-catching pieces with a contemporary design. 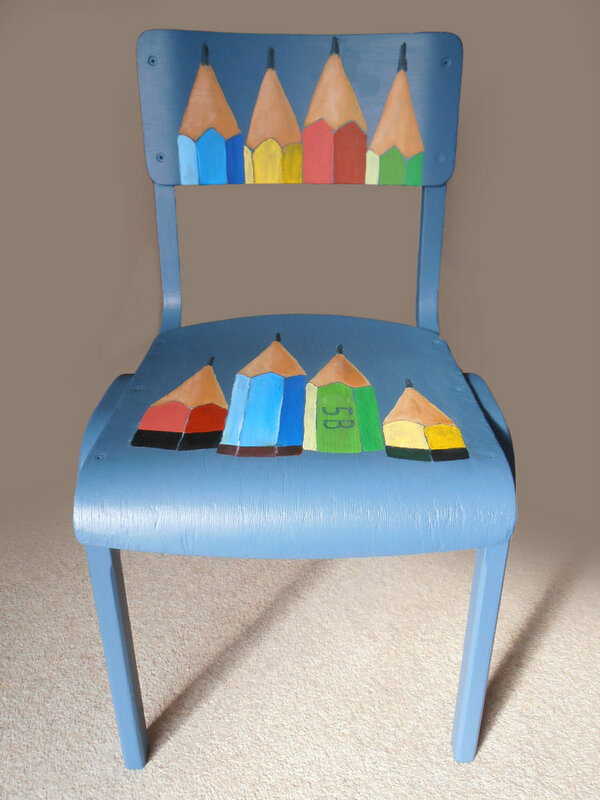 On Saturday artist and upcycler Cornelia Weinmann will talk about how to develop a design that matches the furniture you want to upcycle. 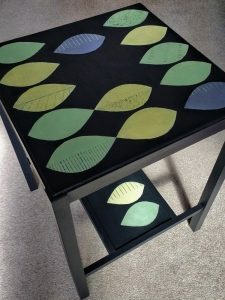 Then you’ll learn and practise how to prepare furniture for painting, and explore decorative techniques like stencilling, stamping, craquelure, gilding, decoupaging, distressing and staining with antique wax. Ways to protect the finished piece will be shown. On Sunday you will be working on your own piece of furniture which should be small and portable, like for example a bedside table, a chair, a drawer. We’ll use chalk and emulsion paint and other water-based media because they dry quickly and are environmentally friendly. If you don’t have a small piece of furniture to work on, you can bring an old wooden picture frame, or the Arthouse can provide one for a small fee. Paints in basic, neutral colours, brushes and other materials are available to practise with and use of these is included in the price of the workshop. If you have brushes and water-based paints at home, bring them along too! If you wish, you can also buy small cans of chalk paint in other colours at the Arthouse to supplement the ones provided in the workshop and to take home. Arrive in work clothes or wear an apron and expect a fast-paced, fun workshop in excellent company!